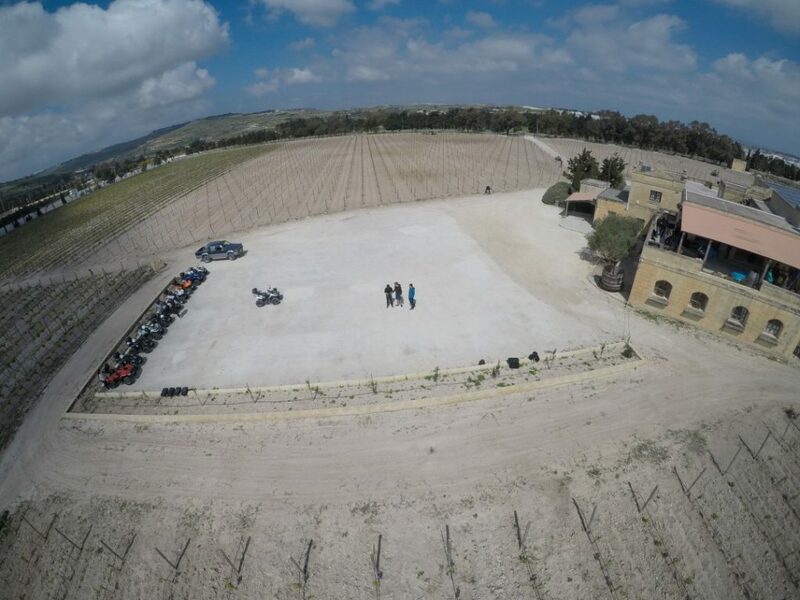 Photobite’s Patrick Wollner gets hands-on with GoPro’s new flying platform for testing in Malta For a long time, GoPro was the only choice when it came to robust cameras for capturing still or moving images in extreme conditions. Multiple generations of the Tic-Tac box sized devices all used the same mounting mechanism which, paired with the vast collection of mounting accessories GoPro offers, allowed the little cameras to be attached nearly anywhere. Be it on a helmet, at the front of a snowboard or on the windshield of a car. As the action camera market grew, more and more manufacturers started providing their own products for the ‘wild’ segment that GoPro once defined. Sony presented devices with a higher resolution, GPS manufacturer Garmin launched camera systems that could track their location throughout shoots, and Nikon introduced an action camera capable of making 360° recordings with the help of two fisheyee lenses. GoPro’s revenue growth took a downturn in 2015 and the complex product line-up confused potential customers: the cheaper ‘Silver’ model was equipped with a touchscreen, the more expensive ‘Black’ model recorded in higher quality but did not offer any screen at all. In 2016, GoPro relaunched its entire lineup, simplifying the product range to the larger “Hero 5 Black” model [with a touchscreen and 4K support] as well as out-of-the-box underwater capabilities, and a an inexpensive smaller and screen-less ‘Hero 5 Session’ which is ideal for extreme mounting. 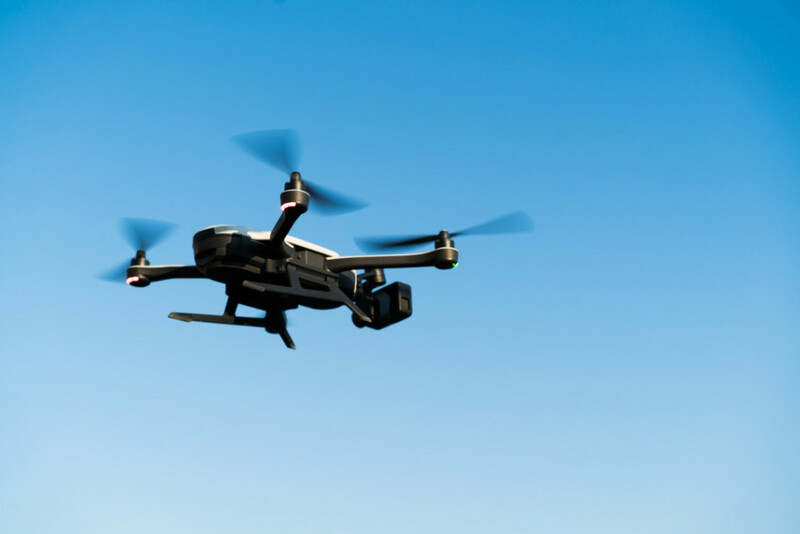 At the same time, the US manufacturer surprised the market by also introducing the ‘Karma’, a drone that can carry the GoPro mid-air, representing the natural evolution of its camera mounting standard. GoPro insists that it is not a ‘drone company’; rather, that it now provides a platform that allows its camera to be mounted in the sky. The ‘Karma’ comes with a removable gimbal, which, in combination with the ‘Hero 5’, can be used on the ground as a video stabiliser. Following a turbulent start [the ‘Karma’ was pulled from the US market within weeks due to battery connectivity issues], it is now available in Europe. 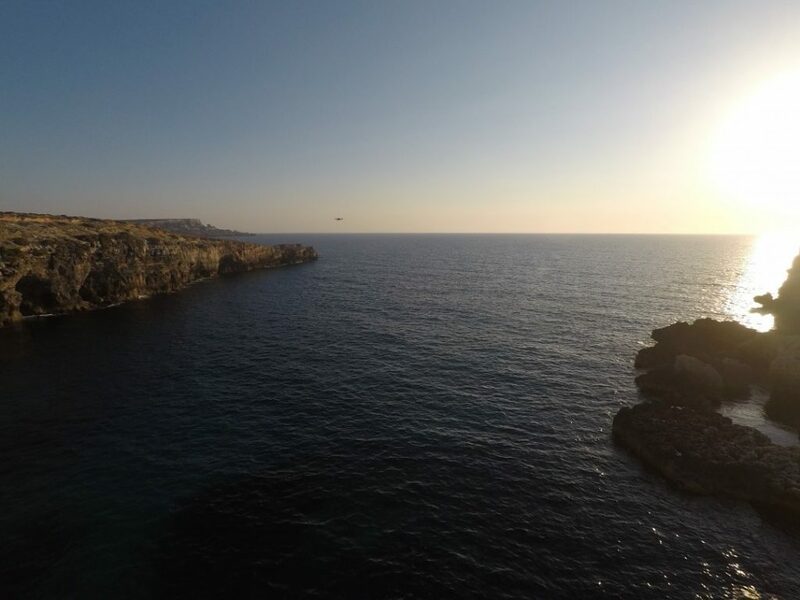 Photobite’s Patrick Wollner had the chance to test the new flying platform across various locations in Malta. The day started off with a workshop on GoPro’s current product lineup, basic editing tips and the usual [but essential] safety guidelines for flying. Equipped with a ‘Karma Grip’ [the image stabiliser that can be inserted into the ‘Karma’ drone], a ‘Hero 5 Black’ and the ‘Seeker’ backpack, which allows the camera to be chest-mounted, the island was explored on quads. 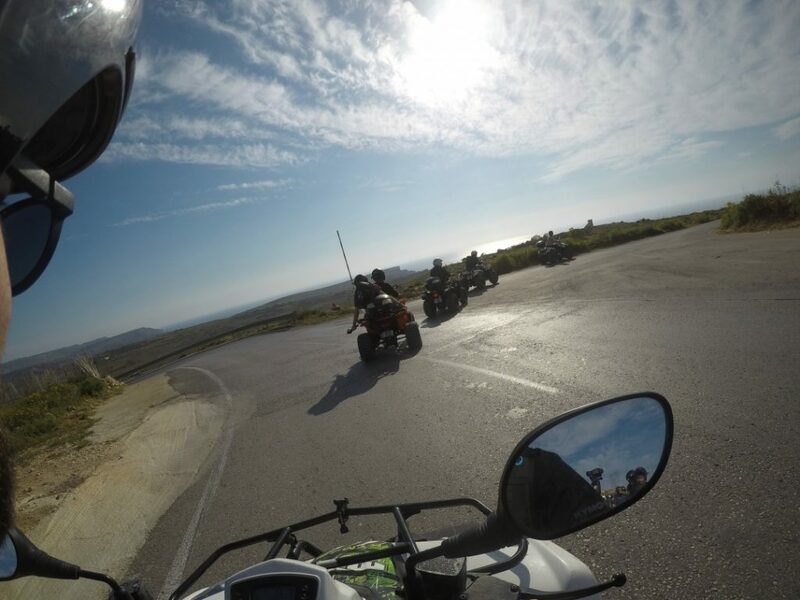 The less-than-perfect Maltese roads, bright skies and many shortcuts through rough, dark terrain were ideal testing grounds for the camera and the stabilising grip. Both fared exceptionally well. The grip stands in direct competition with DJI’s ‘Osmo’ yet offering fewer features ‘no motion time lapse, no motion control’ but at the same time being significantly more robust. ‘Karma Grips’ frequently fell from the quads with little to no damage at all. The stabilisation is convincing and provides a whole new level to the typical ‘GoPro look’ of shaky, extreme footage. The three-axis system on which the camera is mounted essentially eliminates vibration and sudden jerks in recorded video. The integrated grip battery charges the GoPro, allowing extended recording periods. However, the grip also had a number of downsides: its controls are positioned in such a way that they are difficult to access when the camera is mounted on the seeker backpack, particularly when wearing gloves. Likewise, when mounted, the screen of the ‘Hero 5’ is often occluded by the stabilising mechanism. The ‘Hero 5 Black’ provided exceptional image quality and a number of useful features for action use. One-button recording allows photos and videos to be captured with just one click, even when the camera is turned off. A large number of recording modes provide flexibility in post-processing: 4K can be recorded in lower frame rates [maxing out at 30 fps] and high fps modes are supported in lower resolutions [e.g. 240 fps at 720p]. The ‘highlight’ feature is particularly useful: it allows the best parts of each recording to be marked directly on the camera in real-time, enabling smartphone-editing on-the-go to be partially automated [more on this later]. The results are surprisingly excellent, especially in comparison with the conventional in-camera image correction, and RAW support makes the ‘Hero 5’ a sound photographic tool for shooting 12 Megapixel stills Another useful feature is the integrated voice control, which is similar to Apple’s Siri, but is significantly more effective. 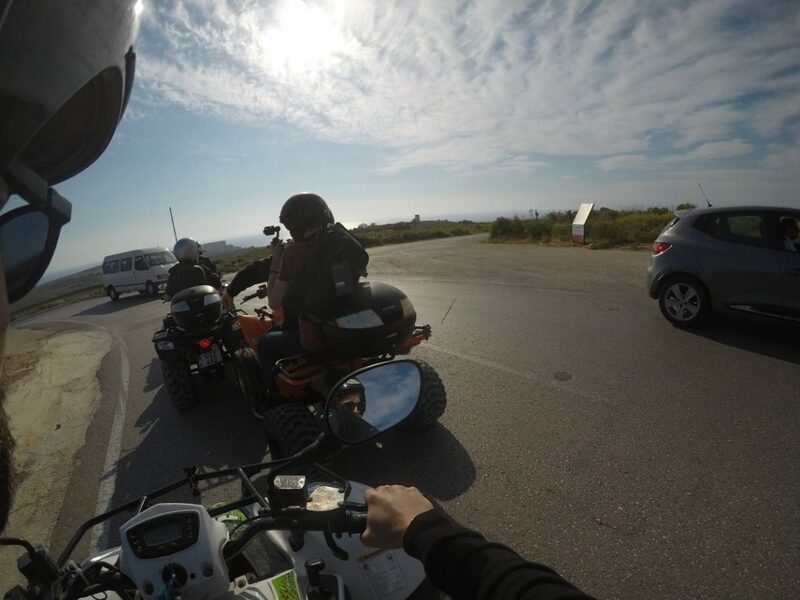 Commands such as “GoPro, start recording” allow hands-free operation of the camera, particularly when in safety-critical situations [like on a quad]. For obvious reasons, this feature only works when the camera is within hearing distance of its operator. A new ‘linear’ mode is a particularly powerful feature for landscape and aerial shots: it is an in-camera system for straightening the horizon [which, due to the fixed fisheye lens, can at times be characteristically curved]. Its results are surprisingly excellent, especially in comparison with the conventional in-camera image correction. Raw support makes the ‘Hero 5’ a sound photographic tool for shooting 12 Megapixel stills. After a few hours on the road, it was time to explore the Maltese skies. The quads were parked near ‘Popeye Village’, an 80s film set of an early Robin Williams’ production, beautifully set in a small bay with dramatic cliffs. The ‘Hero 5’ was removed from the grip and inserted into the ‘Karma’ drone after unfolding its four arms and landing gear. After a short calibration [and GPS alignment] period, the drone was ready to fly. A dedicated, foldable controller with a touchscreen allowed for an automated takeoff and subsequent ‘Mode 2’ control of the drone. This is the same as with most other drones, including Karma’s strongest competitor: the DJI ‘Mavic Pro’. The left lever is used to steer height and rotation [i.e. the direction into which the drone and camera are facing], the right lever is utilised to fly forwards, backwards or sideways. Dedicated buttons to start and stop recording are on the back of the controller. All video and photo settings are accessible on the touchscreen while the drone is in the air. It soon became apparent that the ‘Karma’ caters for first-time fliers who are in need of an action camera ecosystem rather than photographers with aerial ambitions. The features on the drone are limited and the controls are simplified. 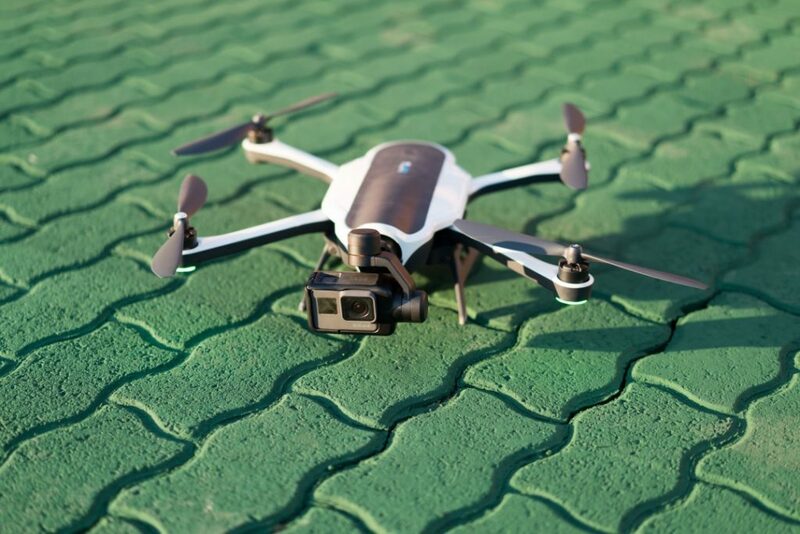 In contrast to DJI’s ‘Mavic Pro’, the ‘Karma’ does not offer object detection, relies on simple sensors and GPS for hovering and does not provide any ‘follow’ modes [which would result in the drone following its pilot yet without any input]. But that doesn’t matter: the ‘Karma’ is made for quick, uncomplicated aerial shots with the same camera used on the ground, optionally with a stabiliser. It is a significantly more expensive, but fantastically effective, method of mounting the ‘Hero 5’. Yes, we have an actual Doctor on the team! Dr Patrick Wollner designs and researches human- machine interaction and is passionate about photography. He previously worked as a researcher in the field of computer vision and engineering design. 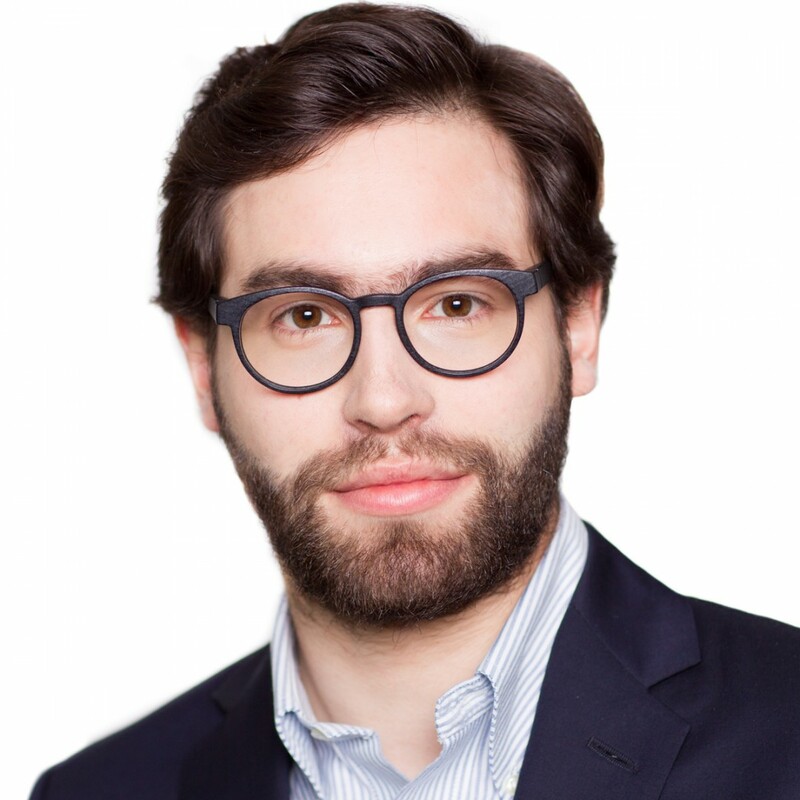 Patrick co-founded a non-profit organisation created by and for early-career researchers encouraging effective communication amongst researchers, scientists, engineers, industry and policymakers. Alongside writing for PhotoBite, he writes a weekly column for an Austrian daily newspaper about emerging consumer technologies.